In this Rethink Marketing podcast, Sarah Moore, Act-On’s senior customer marketing manager, offers actionable tips for acting on the customer feedback you’re receiving, both good and bad. Most companies claim to be customer-centric. But to be truly customer-centric means soliciting from your customers, listening to that feedback, and then acting on it in some meaningful way. That is incredibly hard to do, and requires the buy-in from the entire organization. Every experience from every interaction between your company and your customers matters. So what are you doing to make it a positive experience? In our interview, Sarah discusses the value of relationships with our customers, ways to solicit feedback from customers, as well as ways to take action on that feedback. She also talks about how you can use marketing automation platforms, like Act-On, to activate and close the customer feedback loop. Welcome to the podcast, can you tell me more about what you do at Act-On? I manage Act-On’s Customer Marketing, which means I get to communicate with customers every day, nurture those relationships, listen for and solicit feedback and identify our most enthusiastic advocates. Can you tell us about the value of relationships with our current customers? Developing and nurturing relationships with customers is fundamental to creating customer loyalty. Customers, myself included, want to feel valued, heard and prioritized. The more we can connect with customers in real-time and respond to their needs, the better. It takes effort to earn customer loyalty and is easy to lose if you’re not careful. But, if you have earned a customer’s loyalty and make a mistake, they are much more likely to forgive. So get to know them and solicit their feedback regularly and at key points in their customer journey. Can you level set me on what is NPS and what the scores mean? NPS stands for Net Promoter Score and is a management tool that can be used to gauge the loyalty of a company’s customer relationships. How likely is it that you would recommend Act-ON to a friend or colleague? To calculate your NPS score -you subtract the percentage of Detractors from the percentage of Promoters. 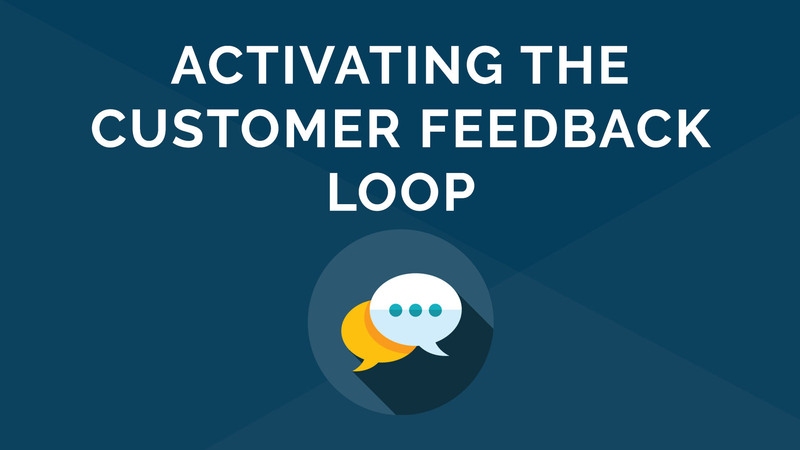 What are some ways to solicit feedback from customers, and how should we listen to take action? What is the role of marketing automation and NPS tools? Addressing concerns of detractors; enable customer service to rescue a customer who’s at risk of churning. Marketing Automation allows you to deliver the right message to the right person at the right time.